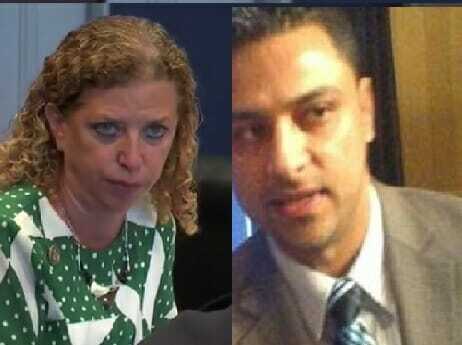 “IT specialist” Imran Awan worked for Debbie Wasserman Schultz for thirteen years since she was first elected to national office in 2004 as a Florida representative. According to Redditt — Imran Awan is now released with an GPS ankle monitor. Awan pretended to be his wife when requesting a loan from the Congressional Federal Credit Union and got it! He had the credit union wire $165,000 to PAKISTAN – no questions asked. This is a description of a complete slimeball. Who kicks his stepmother out of her home when she has just lost her husband? 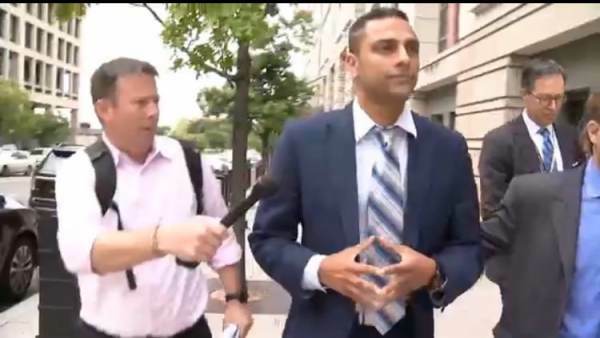 The more you read about Imran Awan the more you see the picture of a complete soulless criminal. Last week Capitol Police confirmed Wasserman Schultz’s laptop was found in phone booth at 3 AM with a note to US attorney attached from Imran Awan. 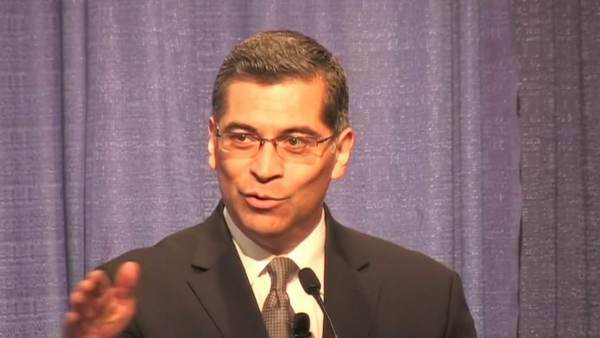 Top Democrat Xavier Becerra, the current California Attorney General, was caught giving officials a fake server related to the Imran Awan investigation. Obviously, Democrats are worried about the Awan scandal. Now it makes sense why the liberal media is ignoring this story.